TFS Structured Products is an independent structuring house with the expertise to design innovative derivative strategies for institutional clients. Since 2003, we have worked alongside our clients to create unbiased solutions that are effective, transparent and easy to implement. TFS Structured Products is part of the Tradition Group and benefits from its strong infrastructure. 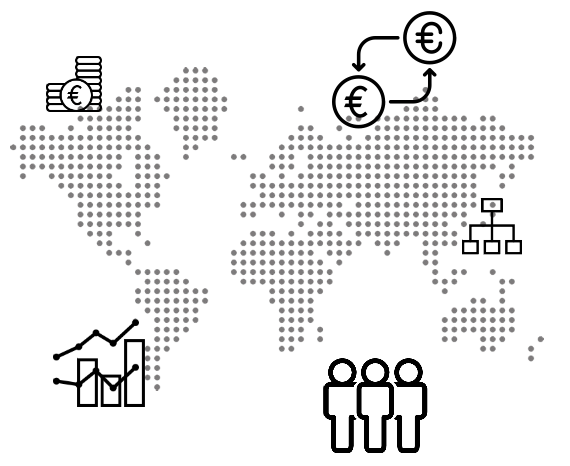 We operate from offices in London, Zurich, Paris and Monaco and are authorised and regulated in the UK by the Financial Conduct Authority (FCA). We are independent from any of the issuers we use to implement our products. Our independence is the key to an unbiased approach and means that our clients can rely on our expertise in derivatives and cross-asset capabilities to achieve their objectives. The success of our team has been built on long-term relationships and recurrent business. We pursue excellence in everything we do and thrive to consistently exceed our clients’ expectations. Each client has access to all of the team resources. We deliver outstanding service by working on tailor-made solutions and offering comprehensive secondary market follow-up and risk management tools. Eric is an experienced derivatives professional with 20 years’ experience in the City. He has built and runs the successful international team within TFS since 2003 and enjoys as much as ever working on the ground to develop new products and provide an excellent service to clients. Eric particularly enjoys using his expertise to coach his team, providing them with opportunities to develop and succeed. Eric holds an MSc in Finance from Sorbonne University and an MSc in Financial Markets from Dauphine University. 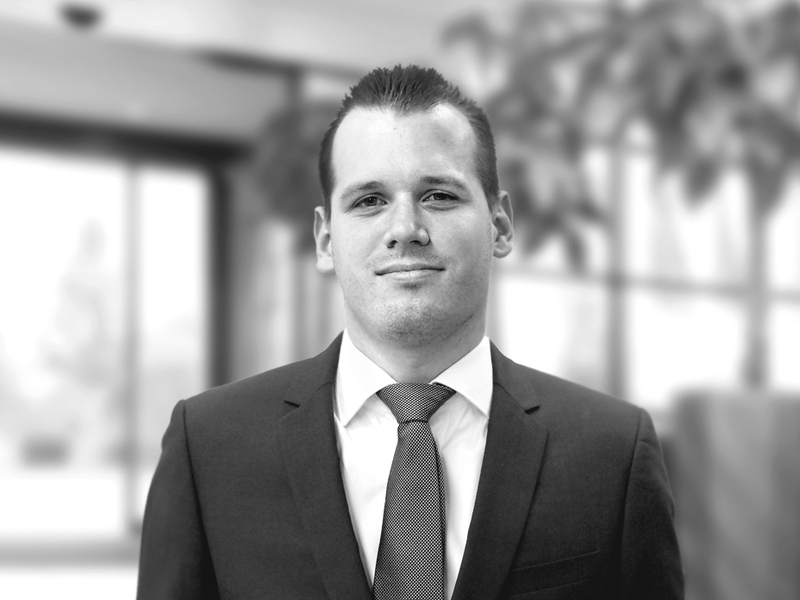 Guillaume joined TFS Structured Products in 2007 and heads up our structuring team. Prior to joining TFS, he spent 4 years in Asia working for Mysis. 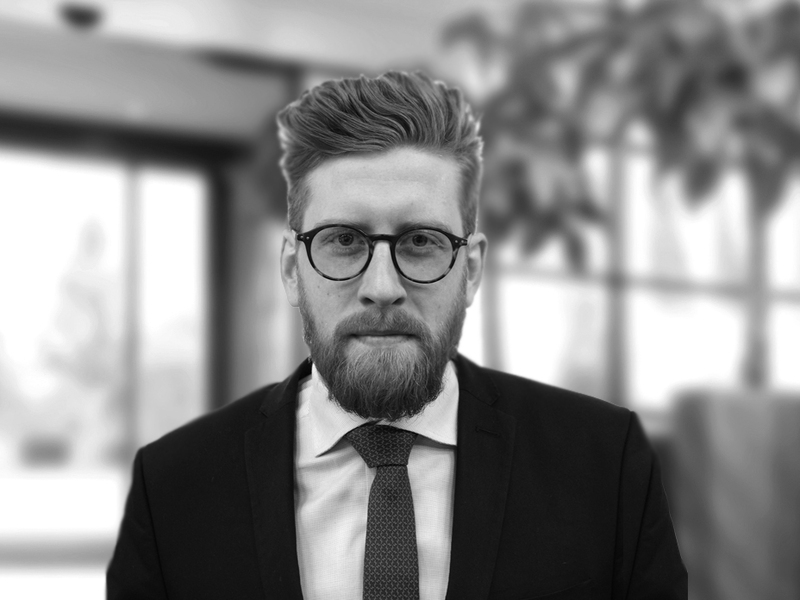 Guillaume’s quantitative background enables him to translate effectively specific market opportunities into trade ideas that meet our clients’ investment and hedging needs. He regularly publishes our team’s research and enjoys running educational derivatives workshops. Guillaume holds a “Diplôme d’Ingénieur” from “Ecole Centrale de Lyon”. 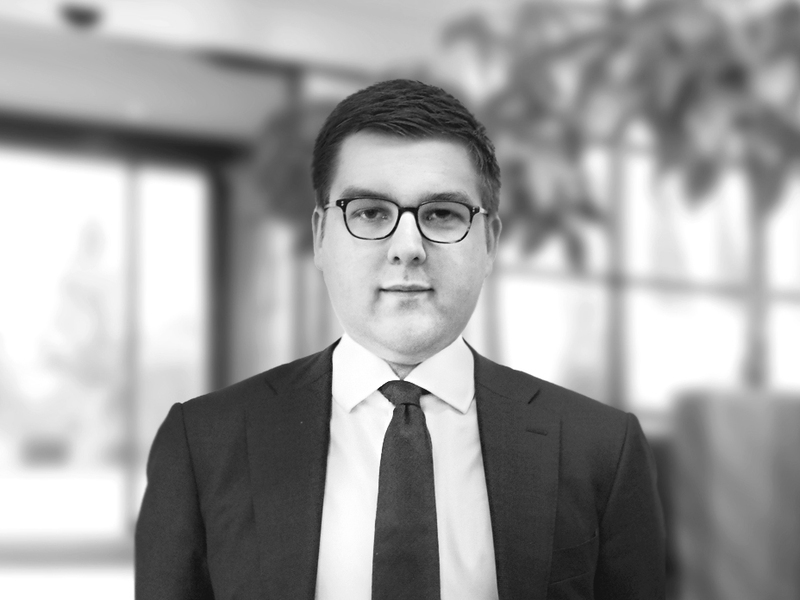 Salvador joined TFS Structured Products in 2013 and is part of the structuring team where he focuses on pricing, quantitative analysis and managing the secondary market. He previously worked at GAM within the quantitative services team for fixed income and FX hedge funds. Salvador holds an MSc in Financial Engineering from Imperial College London. Caroline started her career at TFS in 2007. Initially based in London, she moved to Switzerland in 2011 to set-up the Zürich office (operating under Tradition SA) which she has been running successfully since then. 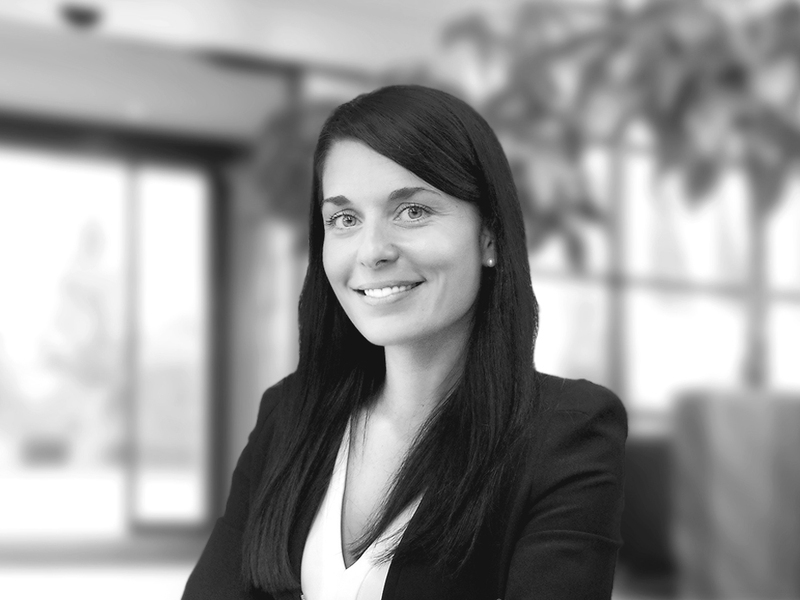 Caroline is passionate about client service and building our long-term presence in Switzerland. Caroline holds an MSc in Financial Markets and Investment from SKEMA Business School. 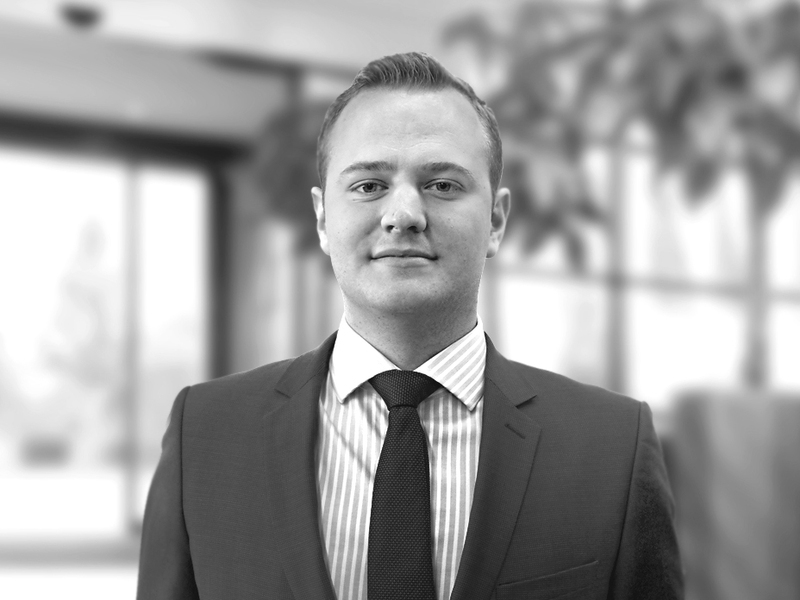 Alexander started his career at TFS Structured Products in 2012. He has grown our presence in the UK and initiated our coverage of the MENA region and thus developed his expertise in specialist wrappers such as EIS or Sharia compliant vehicles. He enjoys building relationships and helping clients find derivative solutions that may not have previously been considered. Alexander holds an MSc in Finance from Imperial College London. Audrey joined TFS Structured Products in 2013, having started her career at Natixis. 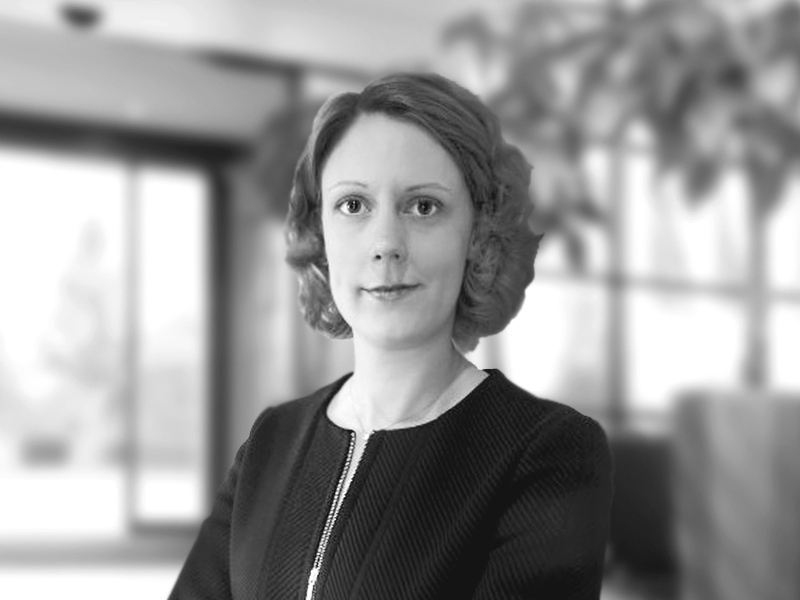 She has an expert knowledge of the wealth management industry and services family offices, independent asset managers and private banks in Switzerland, Luxembourg and Monaco. Audrey graduated from Kedge Business School and also holds an MSc in Finance from Universidad Rey Juan Carlos and an MBA in Finance and Asset Management from ESLSCA. Bruno started his career at TFS Structured Products in 2014 and focuses on strengthening our presence in Luxembourg and Switzerland. 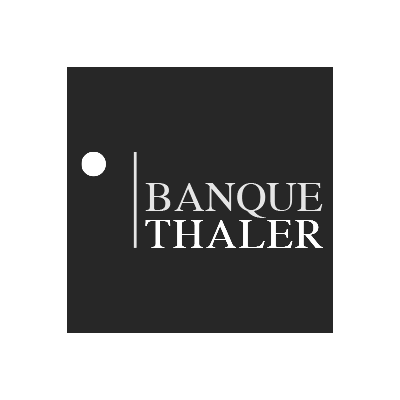 He has a broad network of contacts thanks to his previous experience at Natixis Luxembourg and Banque Privée Edmond de Rothschild Europe. Bruno holds a Masters degree in Financial Markets from HEC Montreal. Romain joined TFS Structured Products in 2016 and draws on his experience whilst working in derivatives at BNP Paribas and hedge fund sales for a boutique in Paris. 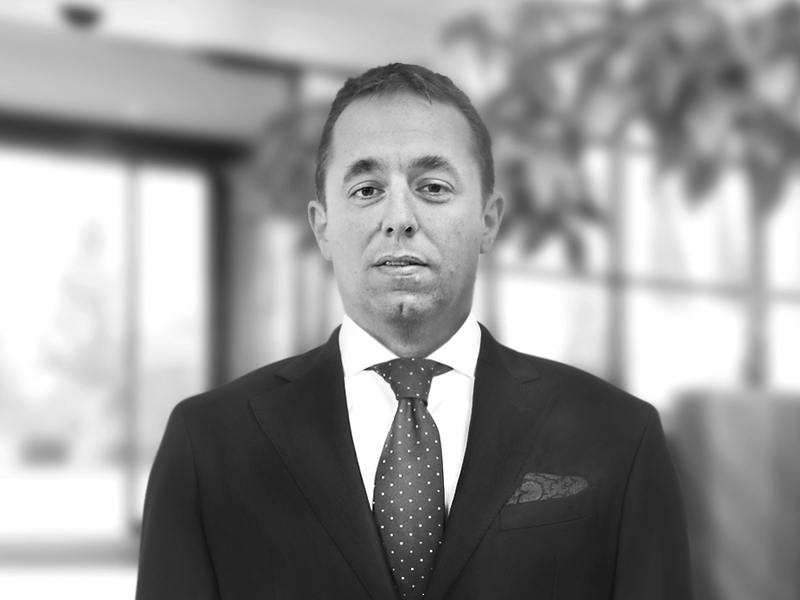 Romain enjoys challenging the status quo and brings strategy insight from the hedge fund industry. Romain is based in our Monaco office (operating under Carax). Romain holds an MSc in Finance from Sorbonne University. 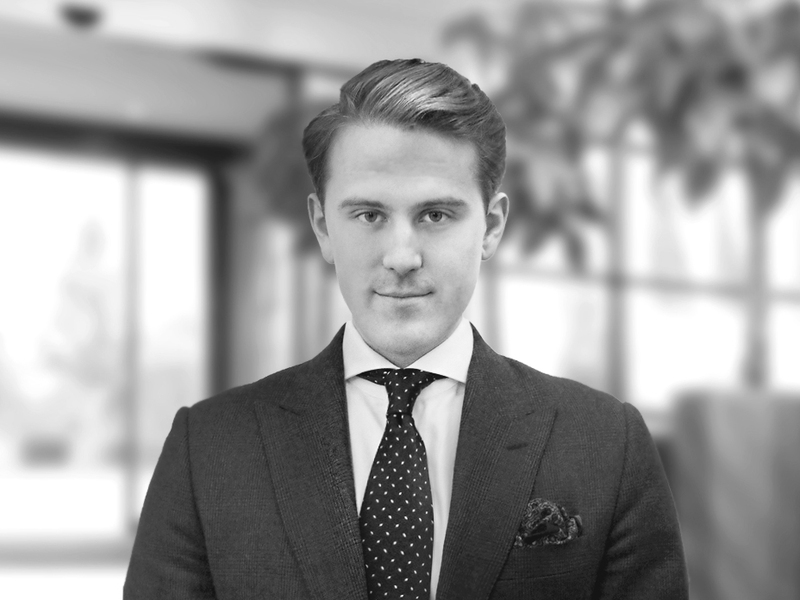 Alexander joined TFS Structured Products in 2017 and is based in London. His main focus is on expanding coverage in German-speaking countries. Prior to moving to the structured products area, he has worked in the derivatives valuation department of IHS Markit and KPMG Luxembourg. Alexander holds a MSc in Banking and International Finance from CASS Business School. 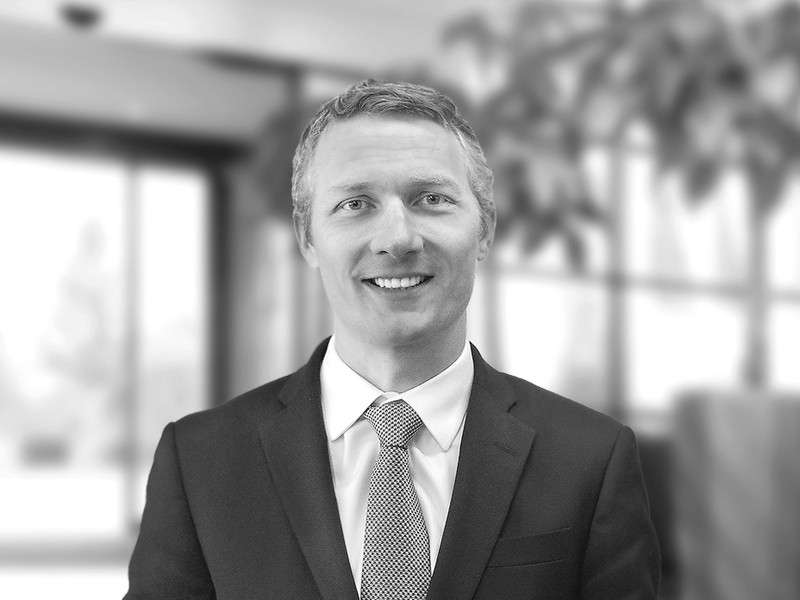 Paul joined TFS Structured Products in 2018 following previous experiences in derivatives at various investment banks and boutiques in Paris and London. His focus is on expanding coverage of institutional clients in Spain and France. He enjoys building relationships and being challenged by his clients to come up with innovative solutions. Paul holds an MSc in Finance from EDHEC Business School. Our team specialises in tailor-made solutions and we commit to delivering a high level of service throughout the lifecycle of each product. Our structurers identify compelling trade ideas based on in-house quantitative analysis, independent macroeconomic research or specific investment and hedging needs. These ideas are tailored to meet precisely the objectives and requirements of each client: risk / return, maturity, currency and secondary market behaviour are all considered. We offer scenario analysis, back testing, stress-testing, mark-to-market simulations and clearly worded fact sheets to help our clients make sound and informed decisions. We have long standing relationships with over 15 issuers. This enables us to offer diversification to our clients together with competitive pricing. Once fully calibrated, products are tendered to a pool of suitable issuers to determine optimal pricing conditions, and executed in accordance with our clients guidelines. Products are securitised and settled through Euroclear or CREST. 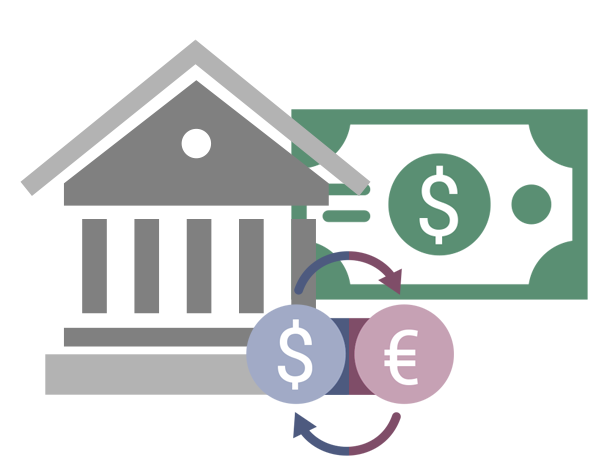 We trade as principal and have established relationships and credit lines with all major custodian banks. We understand the performance of a product matters not only at maturity but throughout its life in secondary market. All our products benefit from secondary market liquidity under normal market conditions, with prices displayed on Bloomberg, Reuters, SIX-Telekurs and our website. Product valuations are checked for accuracy using LexiFi pricing models and in-house market parameters. We offer a proactive follow-up of our products and monitor secondary market opportunities for our clients. We have developed a suite of online reporting and risk management tools to enhance transparency and facilitate decision-making. In our view, structured products should be considered as a vehicle for an investment strategy. All our products are securitised and transferable. They can therefore be dealt and settled like bonds and shares. Products can be issued as either a private placement or a public offer. Listing on a recognised exchange is also available. Minimum size required to issue a tailor-made product depends on the issuer, the payoff and the underlying. We will always advise on the appropriate size required to achieve competitive pricing conditions. Most of our trade ideas can be packaged in funded or unfunded format. In a funded trade (typically issued as a note or a certificate), the option or derivatives will be packaged with a debt instrument of the issuer and will generally be issued at face value (100% of the notional exposure). Investors are thus required to invest the full cash equivalent and bear the issuer’s credit risk on the whole notional. In an unfunded trade (typically issued as a warrant), investors purchase solely the option or derivative component. The security will be issued at a fraction of face value (e.g. 5 or 10% of the notional exposure) and the cash amount required to implement the strategy is therefore reduced. Unfunded trades can be used as a portfolio overlay (hedging), to create synthetic exposure to an underlying, to implement leverage or for cash extraction purposes. Investors bear the issuer’s credit risk only on the value of the derivative. 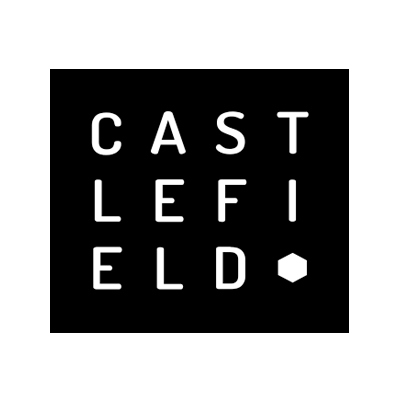 Our cross-asset expertise enables us to generate a constant flow of opportunistic trade ideas, meaning we can work with our clients on any segment of their portfolio. We can reference any underlying providing they are tradable and sufficiently liquid. We have had the pleasure of working with TFS Structured Products since 2010. On many occasions we have benefited from their expertise and structuring capabilities and we particularly value their professionalism and commitment. We are pleased to recommend them as dependable business partners for their unbiased derivative expertise. TFS have been a reliable and trustful partner to create bespoke structured products over the past 5 years. Besides offering us interesting and innovative product ideas, the friendly team of TFS provides us a unique market access to optimise the prices of our products and diversify the issuer risk in our portfolios. TFS always respond to our requests in an efficient and professional manner. With TFS we have found a reliable partner to transform our own investment views into transparent and effective financial solutions for our clients. We have been in regular contact with TFS for many years. They offer a wide range of competitively priced structured product ideas and have also proved very effective at identifying suitable solutions to meet our own investment guidelines and targets. Their secondary market service and follow-up is excellent. TFS have been an excellent institution for us to use in parallel with our existing relationships in the market. I’m always impressed by the level of personal service I find when dealing with the team at TFS. They listen carefully to what we are trying to achieve and come up with clear solutions to accomplish our objective. Their quality of work, professionalism and friendliness is why TFS will be a long term partner of ours. We have been working with TFS for the past 3 years and really appreciate their professionalism and personable approach. They always come up with innovative investment and hedging strategies and their post-trade services have proved very useful for our activity. They are an invaluable partner for structured products and we would highly recommend them. We have built a relationship with TFS over the past few years based on their understanding of our needs and those of our clients. The transparency and flexibility of their service coupled with their innovative trade origination offers a compelling proposition. Their independence from issuers and end-investors alike means that we are able to trade knowing that we are striking the right balance for our clients between investing in attractively structured deals and the efficiency of dealing direct with issuers. Our relationship with TFS has grown steadily over the years and they are now our preferred partner for structured products. We value their independence and derivative business insight and can trust them to fight our corner. We recommend TFS for their expertise and outstanding client service.